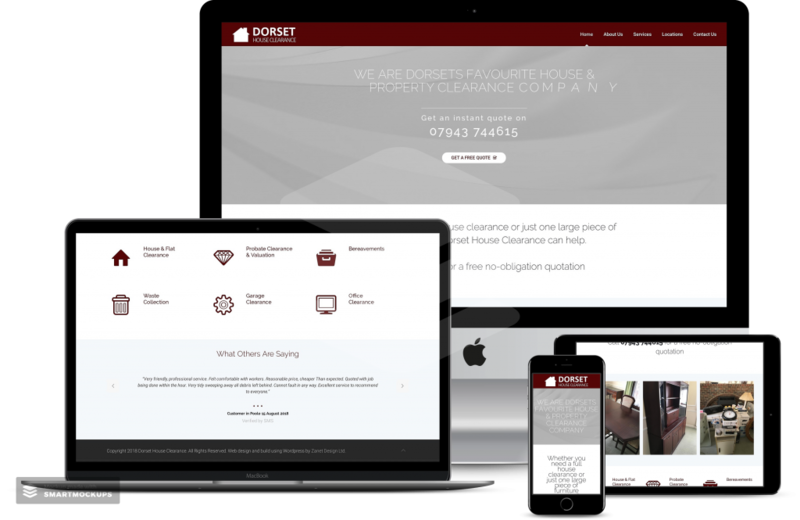 Dorset House Clearance is a Bournemouth based company. 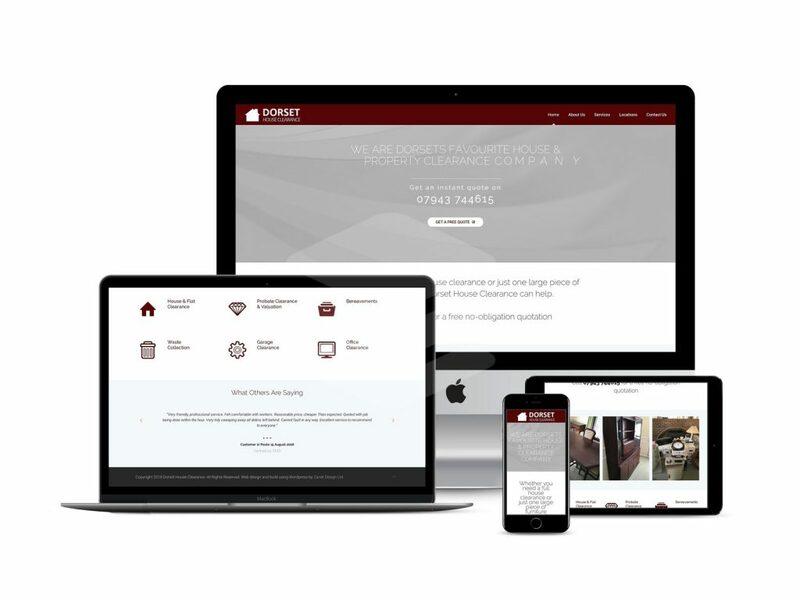 They haven’t had a web presence before. 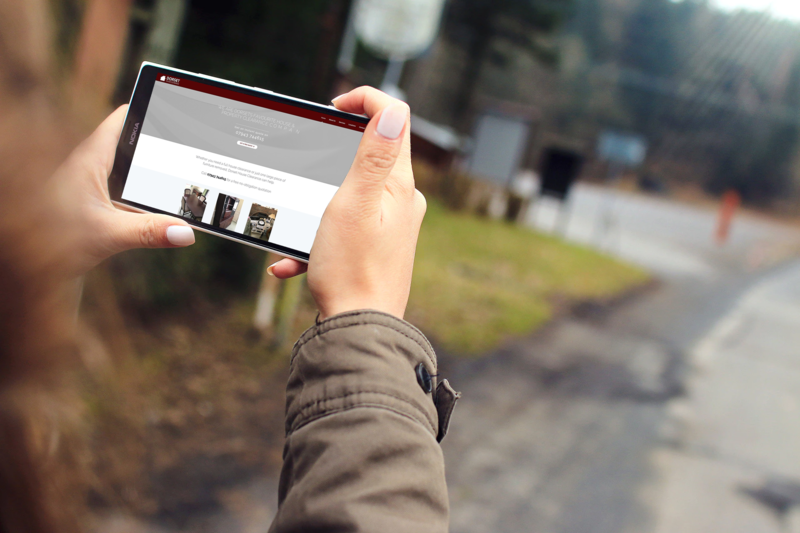 After meeting with the managing director, we looked at the options available for producing a simple, clean and modern design which would enable users to access on all sorts of mobile and tablet devices as well as laptops and PC’s. A new simple logo and colour scheme was also required. 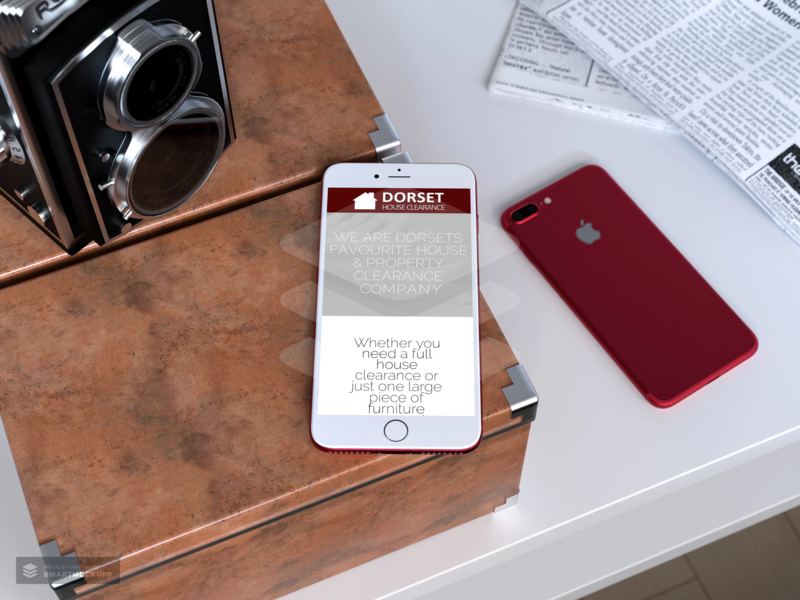 Design Overview: Design and build a new, clean, usable website for https://dorsethouseclearance.co.uk/which will gracefully work on mobiles and tablets and provide an online ability to display the high quality of their bespoke clearance work with before and after photos. To avoid any security issues, a secure certificate was added to the web site. 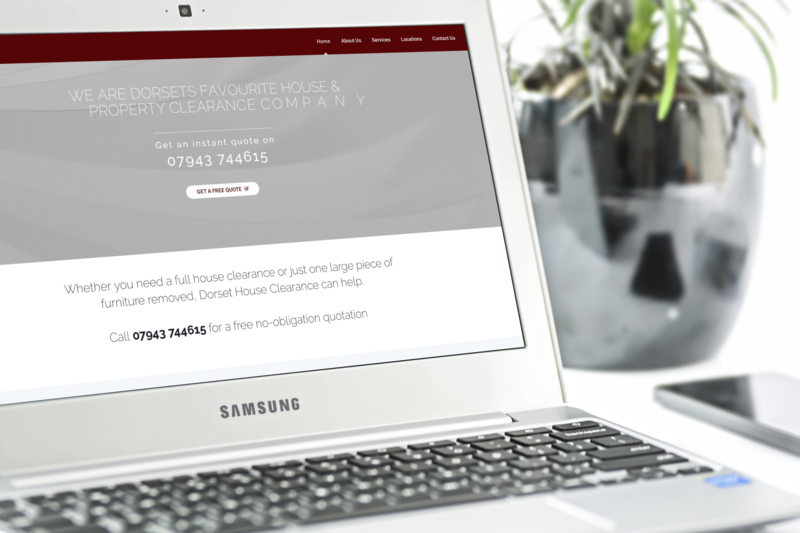 Dorset House Clearance is a Bournemouth based company dedicated to providing clearance of homes in the Dorset area. 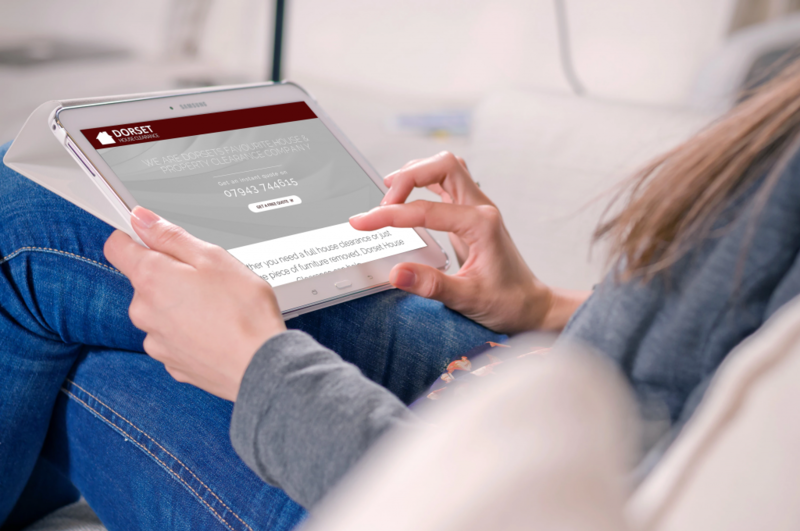 All the staff members are polite, professional and fully trained. 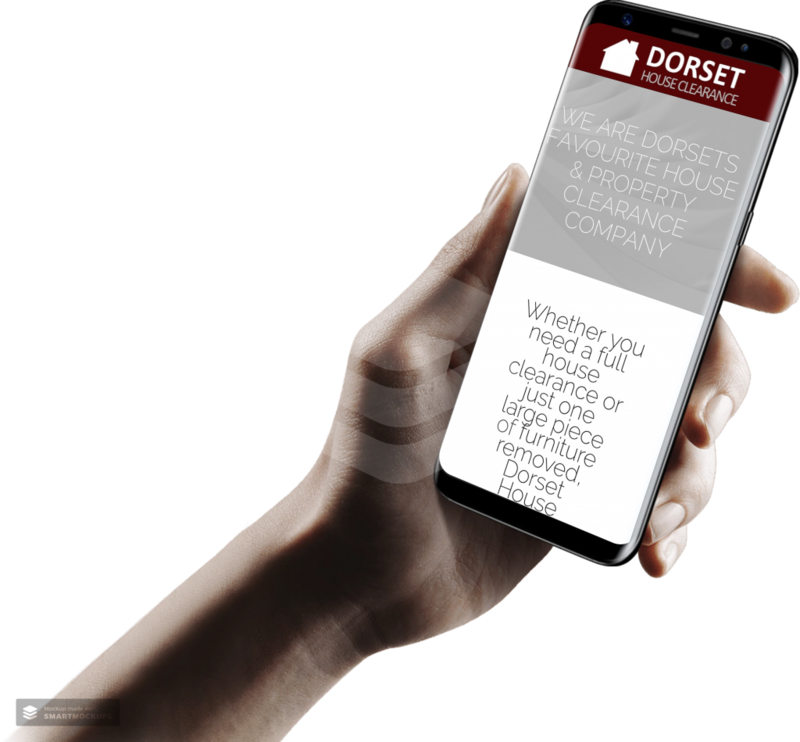 Dorset House Clearance wanted to find business in the BH area, including Bournemouth, Poole, Broadstone, Christchurch, Ferndown, New Milton, Ringwood, Swanage, Verwood, Wareham and Wimborne. 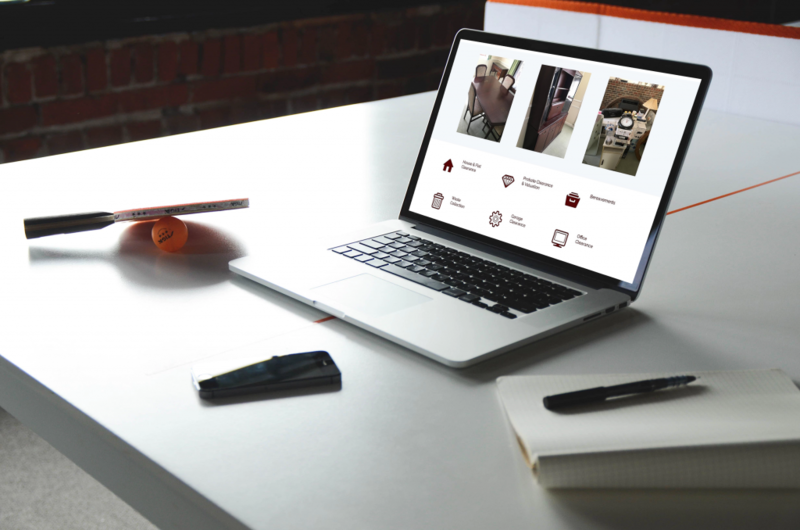 They remove almost any kind of waste quickly, efficiently and cost effectively. Then we dispose of it in an eco-friendly way.